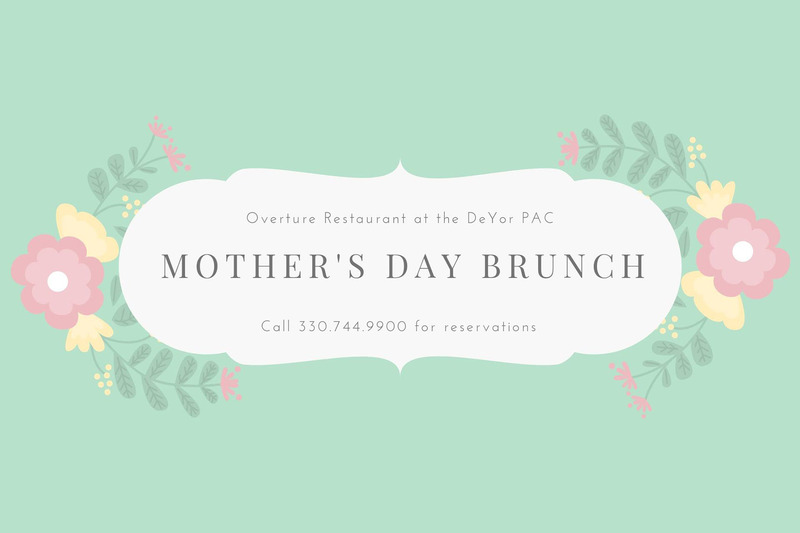 Celebrate mom in style at the DeYor Performing Arts Center with Overture Restaurant and Jeff Chrystal Catering. 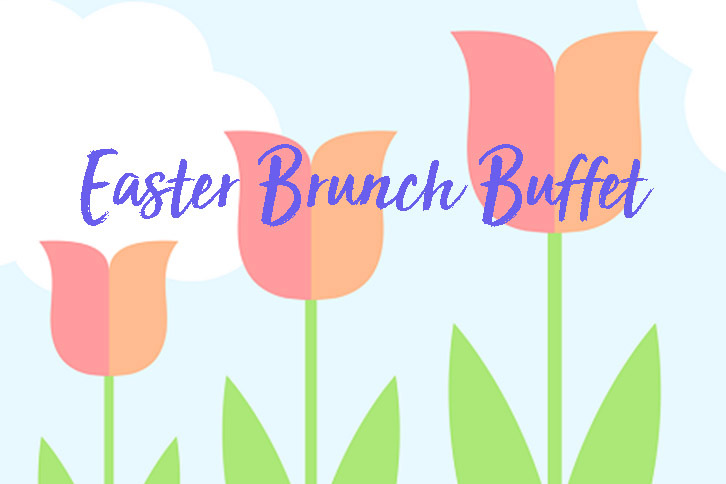 Call 330-744-9900 for reservations. Reservations available before and after Easy Street Productions' Matilda the Musical.